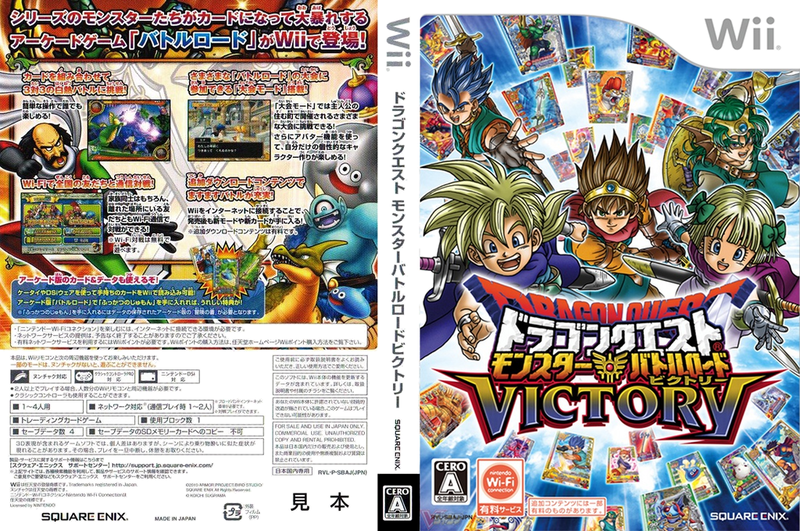 synopsis (EN) A home conversion of the hit arcade RPG title, Battle Road Victory lets players use cards to summon Dragon Quest monsters out onto the battle field. The Wii version includes four way local multiplayer support as well as Wi-Fi Connection support for online battles. 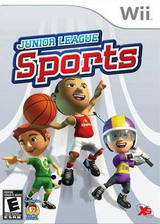 The Wii version will also be seeing a new Tournament Mode.